The lavender fields begin to bloom mid-June. Harvest, drying and distillation of the Lavender will be Mid July – August. 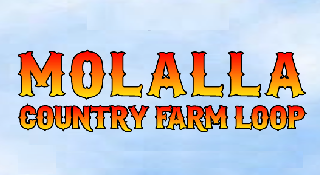 Hours for visiting: Please call 503.881.2371 to arrange for a tour or to visit our farm store. 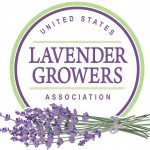 Sign up for our Newsletter filled with Lavender, Culinary and Organic Gardening Inspiration.